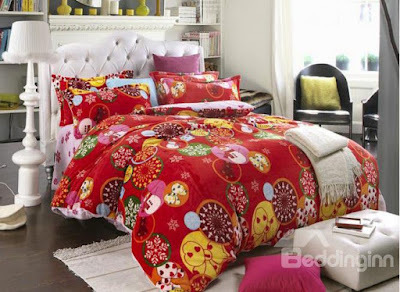 It is too early to talk about Christmas but I have to introduce you holiday bedding from Beddinginn. Just to remind, they are one of the leading suppliers of bedding sets and home decor in China. They follow the latest trends, and everything they offer is so modern and most importantly very affordable for everyone’s budget. 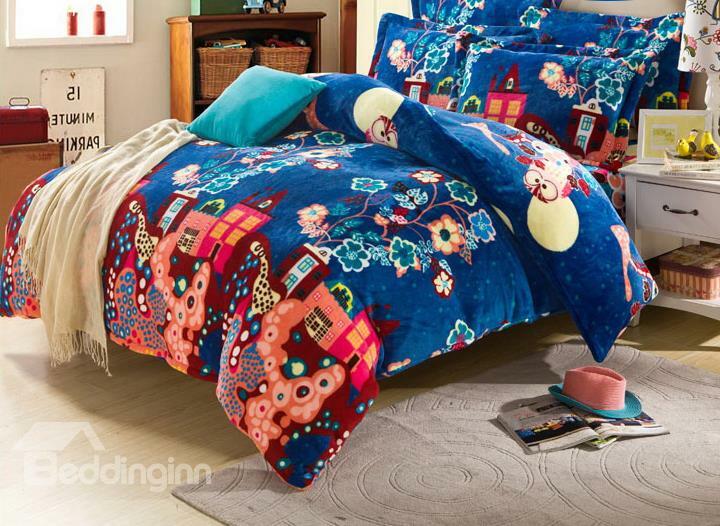 Their holiday bedding sets are so popular and in great demand. They have very large selection of such bedding and they are very good quality, and print on bedding are more than beautiful and popular. 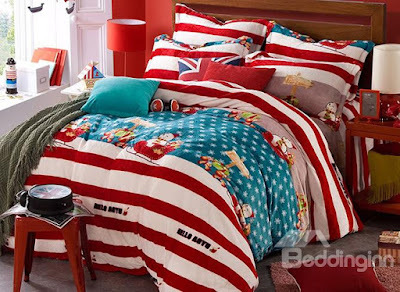 It’s very nice to decorate a room with new, quality bedding for this important family holiday. You must admit they are wonderful! 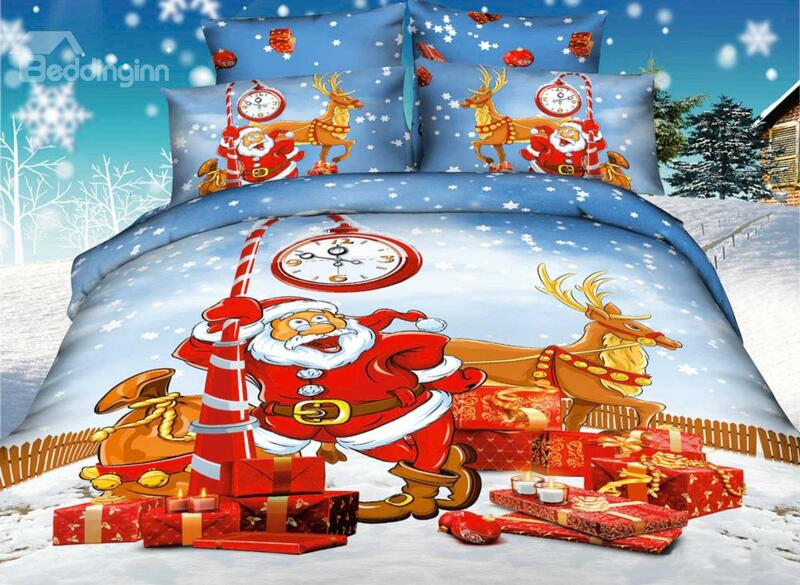 Visit and order your favorite bedding set for holiday, select the size,favorite print bedding and enjoy in your room.